Blue Diamond favourite Brooklyn Hustle to have one lead-up run to the Group One race. 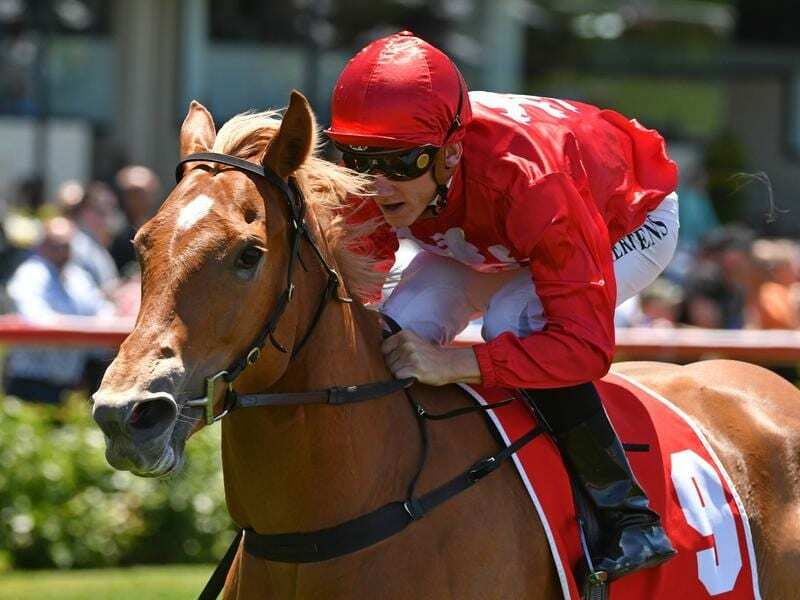 While a host of Blue Diamond hopefuls are set to step out in the respective Previews at Caulfield, trainer Jason Warren is biding his time with the current favourite for next month’s $1.5 million feature. Saturday’s Caulfield program features the Group Three Blue Diamond Preview for two-year-old fillies and the Listed Blue Diamond Preview for colts and geldings. It marks the start of the Blue Diamond series with the respective Preludes to be run on February 9 before the Group One Blue Diamond (1200m) at Caulfield on February 23. The Warren-trained filly Brooklyn Hustle made a big impression when she stormed to victory on debut at The Valley in Melbourne on December 1 and she heads the Blue Diamond market at $4.50. Brooklyn Hustle is set to have her Blue Diamond lead-up run in the fillies Prelude (1100m) and while Warren said he would be taking notice of the respective Previews on Saturday, he said the complexion of the Blue Diamond is sure to change before the Group One race. “The next month it changes a lot,” Warren said. “I’m confident we’ve got the right horse. And she’s set for that race. Warren is thrilled with how the highly rated youngster’s Blue Diamond preparation is going. “She’s going to trial next Thursday and then she will go into the Prelude,” Warren said.